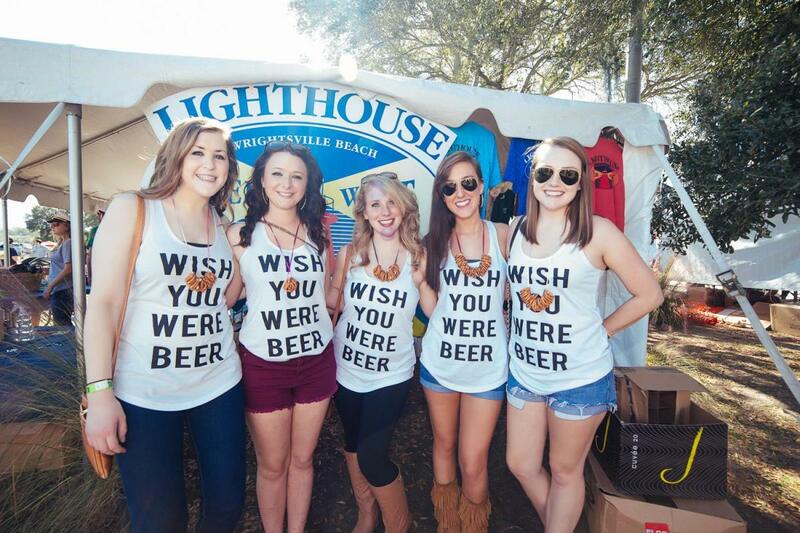 Spend some time with our area&apos;s best beer events. 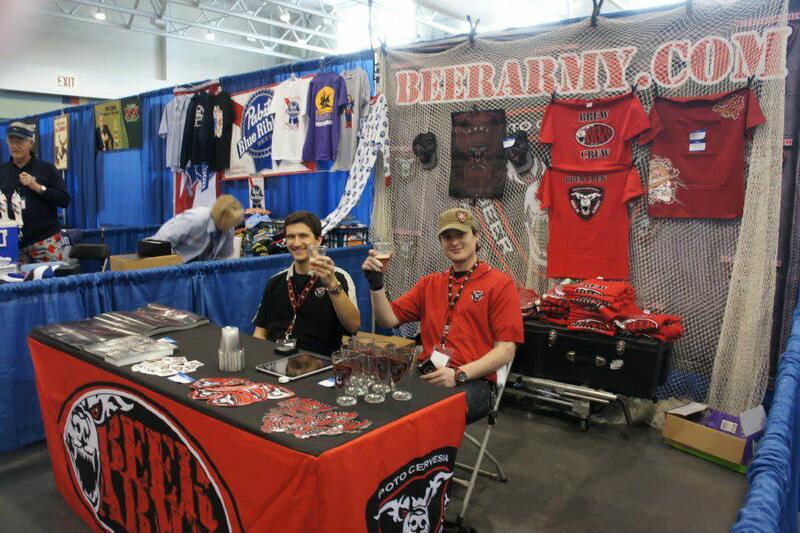 Check out details for our upcoming beer and wine festivals. Celebrate the thriving craft beer culture of Wilmington and our Island Beaches with a showcase of the area’s breweries, bottle shops, and restaurants. Cape Fear Craft Beer Week features events that highlight beer brewed in the Wilmington area and across North Carolina. The signature event for the week—Cape Fear Craft and Cuisine—is one of the region's premier food and beer pairing events. Other events for the week include professional and homebrew competitions, tastings, brewery tours, and more. 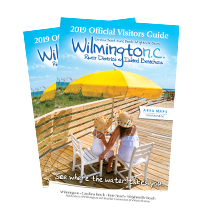 Taking place in September and February, the Wilmington Wine & Beer Walks give participants the opportunity to visit several local watering holes, restaurants and nightclubs in one easy self-guided tour. 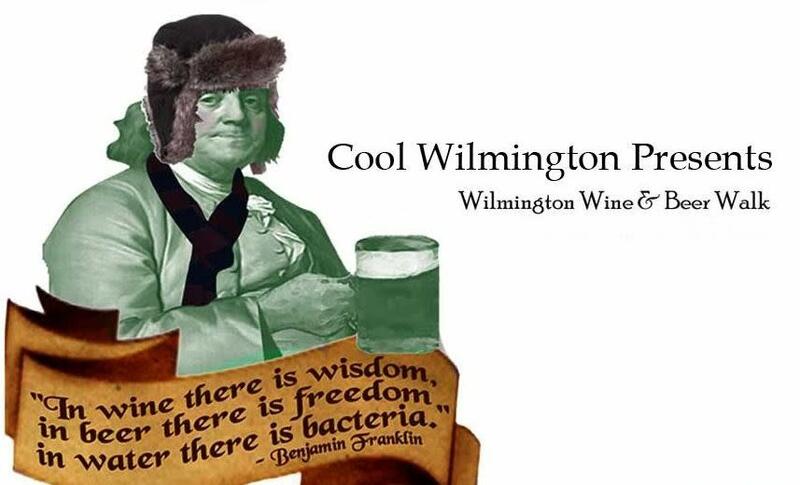 Enjoy the sights of downtown Wilmington as you sip and socialize with other beer and wine enthusiasts. 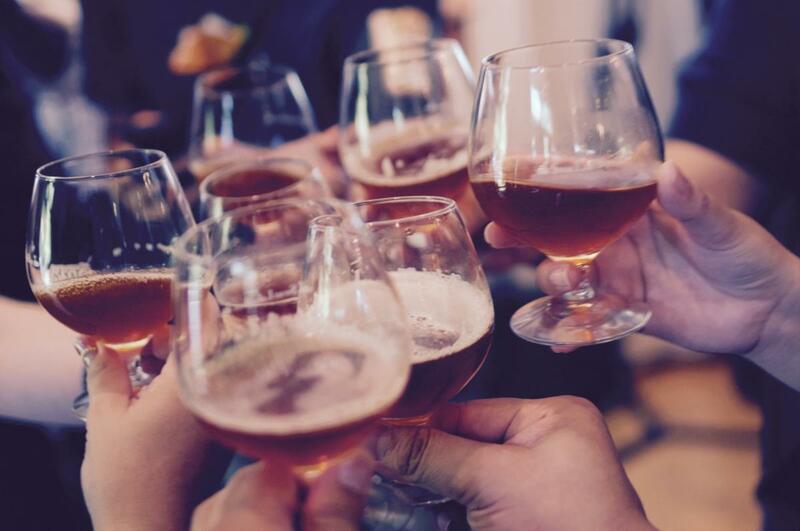 Taking place every March, the Cape Fear Beer and Wine Festival gives beer and wine enthusiasts an opportunity to learn more about their favorite brewmasters and vintners. This event offers unlimited tastings and the opportunity to learn more about the beer making process from experienced professionals. Co-sponsored by the North Carolina Craft Brewers Guild and VisitNC, North Carolina Beer Month (April) showcases the state's booming craft beer industry to casual and dedicated beer lovers and inspire exploration of destinations where beer culture thrives. 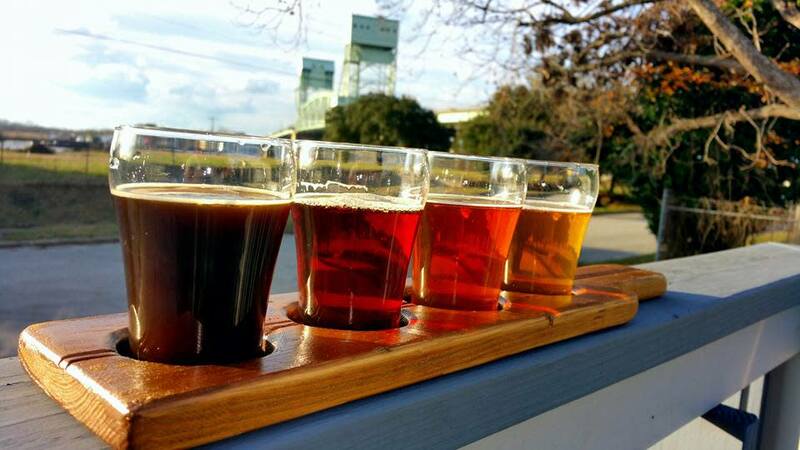 Join the celebration with established and newly launched brewhouses offering tastings and tours along Wilmington's Ale Trail and with events throughout the month of April. 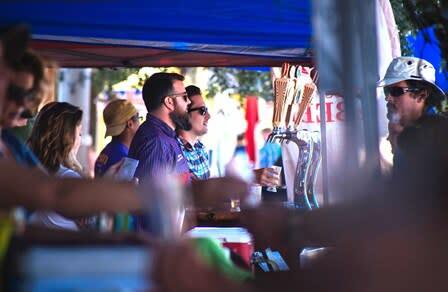 Gather at Pier 33 Entertainment, the event pier at Port City Marina on the Cape Fear River in June for a festival celebrating the artisanship of craft beer. Sample from over 40 breweries, listen to live music, shop from local vendors, feast from food trucks and more. Celebrate Oktoberfest under the bridge at Waterline Brewing Company with traditional German music, pretzels, brats, sausages and more in the beer garden with other independently-owned North Carolina breweries showcasing their own Oktoberfest/Marzen style beers, local food trucks, and organized games on site. Celebrate beer in Wilmington with beer dinners, tap takeovers, festivals, live entertainment and plenty of beer in October! Multiple events each day are hosted by local taprooms, bottleshops and breweries with unique events like a brewery to beach bike ride. 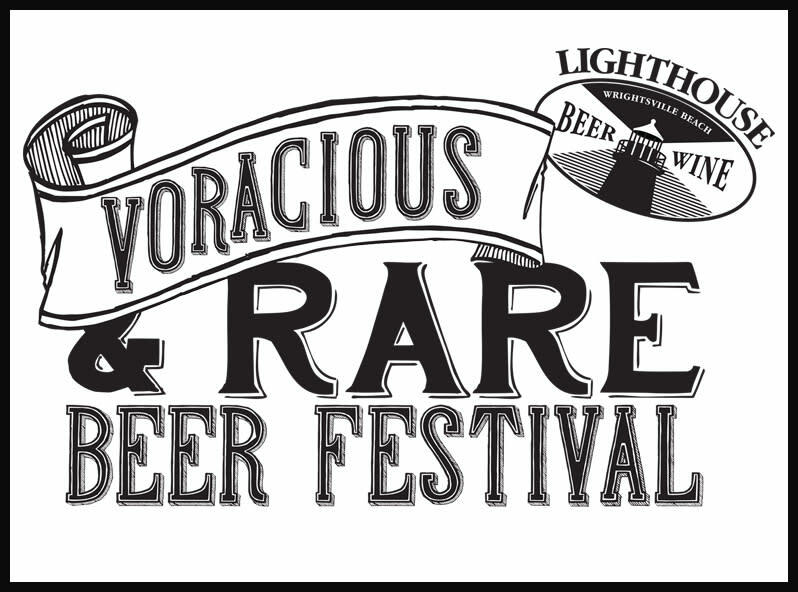 The last two days hold the Voracious & Rare Beer Festival aboard the Battleship NORTH CAROLINA and the Lighthouse Beer and Wine Festival featuring over 100 craft breweries and wineries. You'll find beers you’ve never had and some you’ve never even heard of at this event for the true beer aficionado. If you're constantly searching for the latest and greatest beer and can't wait to try new things, this festival is for you. To kick off the Lighthouse Beer & Wine Festival in October, over 30 of your favorite breweries are invited to pour their limited-release beers on the deck of the Battleship NORTH CAROLINA for a truly unique tasting experience. This annual wine and beer event in October features over 100 craft breweries and wineries from around the region. Enjoy live music and delicious food as you wet your whistle and find new and exciting beverages. 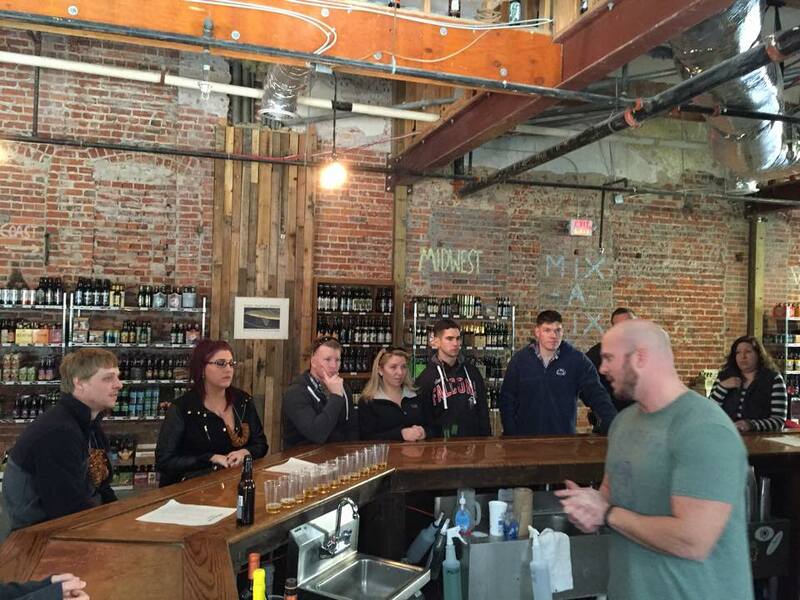 Beer enthusiasts: here’s a handy guide to exploring the Wilmington brew scene in just 3 days. See what local craft beers are a must to try and where by reading Our State magazine&apos;s article, A Beer Lover’s Guide to Wilmington (and the Cape Fear region) in 36 Hours. Cheers! 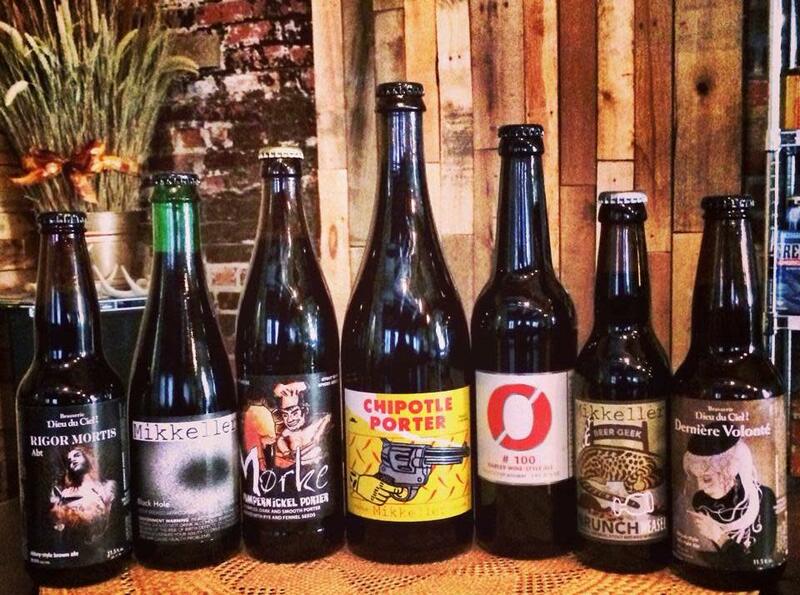 Your complete guide to all things breweries, bottleshops and bars. 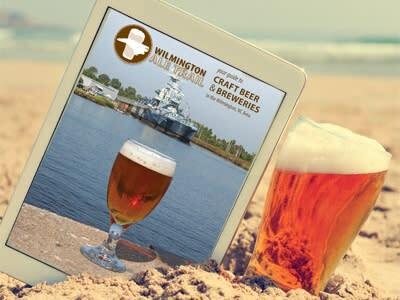 The Wilmington Ale Trail includes everything you need to know about local craft beer festivals as well as online resources with maps and tour information to make your coastal brewcation complete. 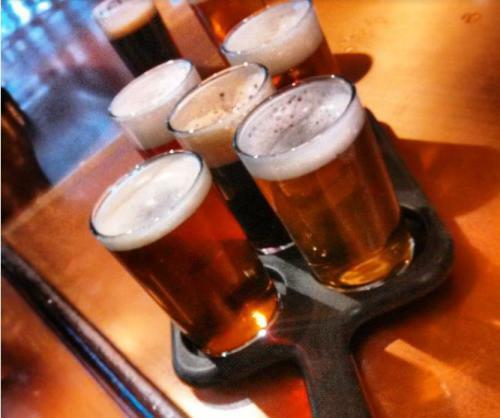 The Port City Brew Bus offers public bus tours that consist of visiting three breweries to experience their facilities, understanding the brewing process unique to their beers and enjoying samples of their offerings. 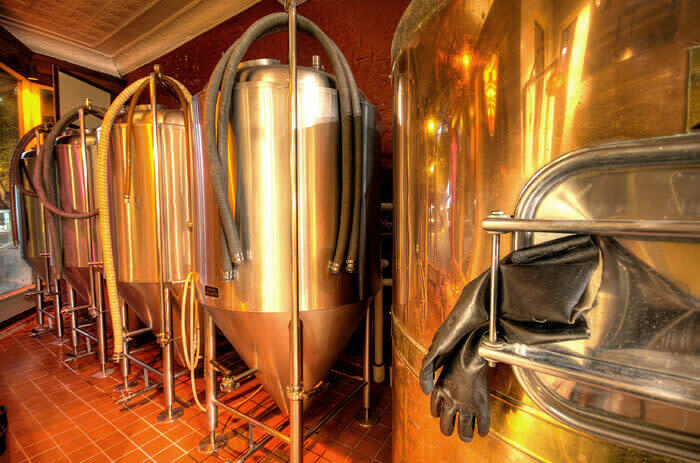 The bus&apos;s tour guide is a craft beer aficionado that works alongside the individual brewers to enhance the experience of the tour, whether before, during or after the actual brewery stops. The Brew Bus is also available for private events including birthdays and weddings.